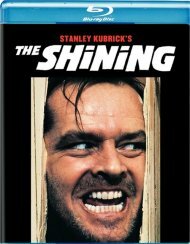 Stomping, whomping, stealing, singing, tap-dancing, violating. 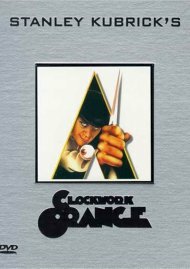 Derby-topped teddy-boy hooligan Alex (Malcolm McDowell) has his own way of having a good time - at the tragic expense of others. 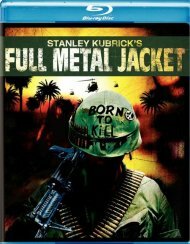 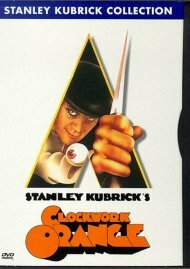 His journey from amoral punk to brainwashed proper citizen and back again forms the dynamic arc of Stanley Kubrick's future-shock vision of Anthony Burgess' novel. 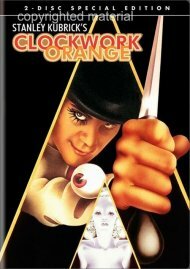 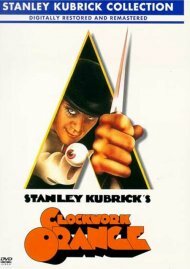 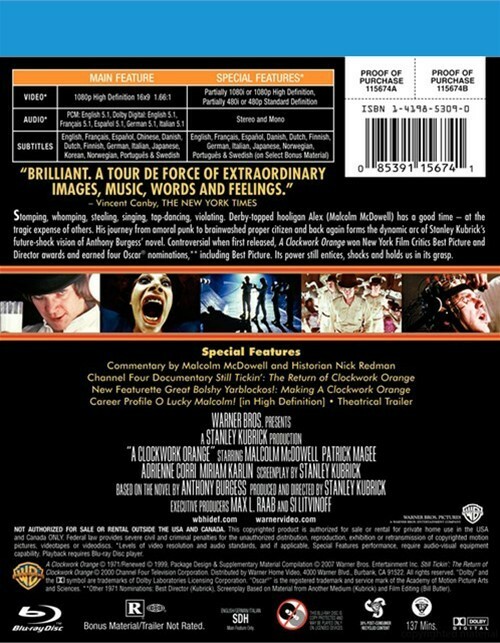 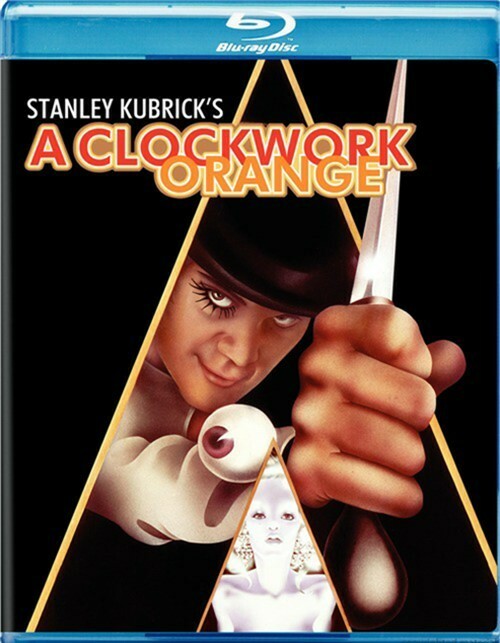 Controversial when first released, A Clockwork Orange won New York Film Critics Best Picture and Director awards and earned four Oscar nominations, including best picture. 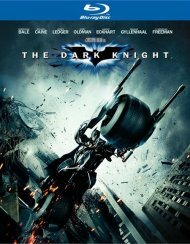 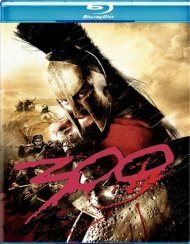 Its power still entices, shocks and holds us in its grasp. 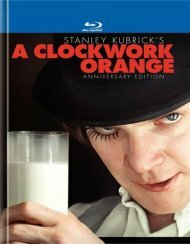 Reviews for "Clockwork Orange, A"